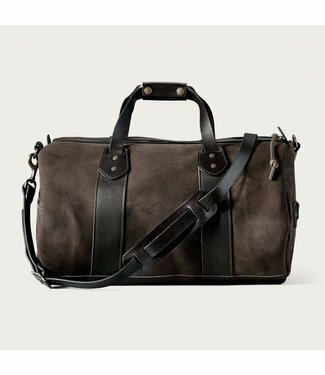 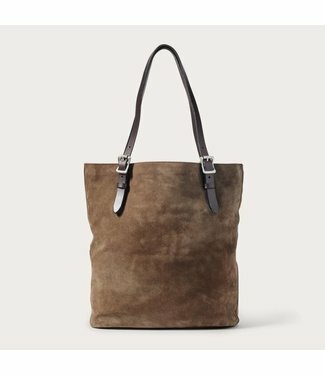 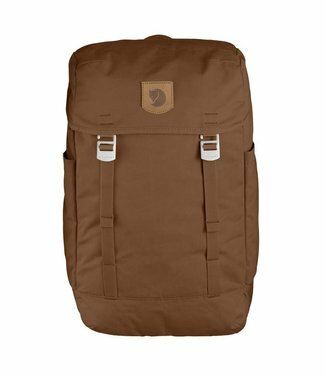 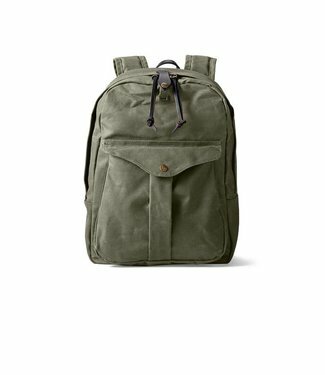 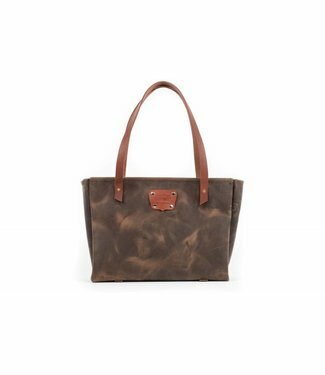 A dependable tote made with boot-grade Rugged Suede that’s.. 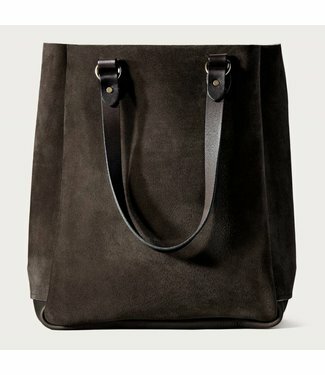 Handmade leather tote bag made in Missoula Montana. 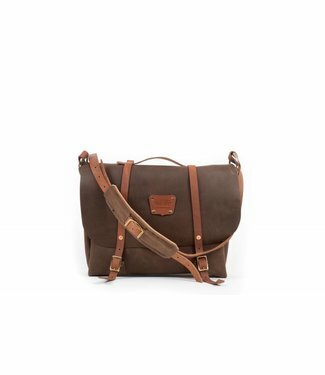 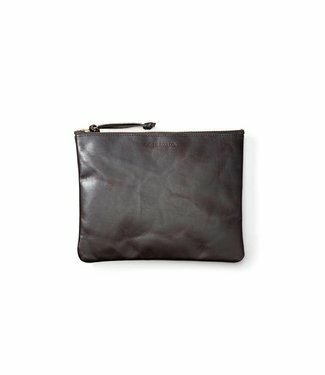 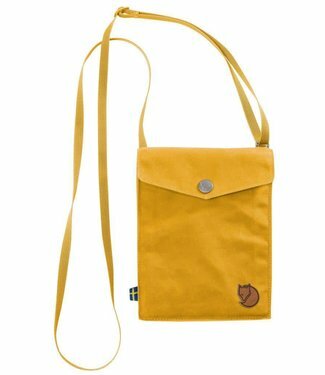 Handmade leather bag crafted in Missoula Montana. 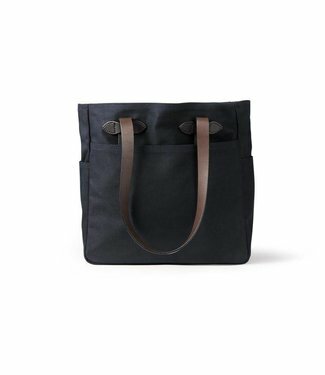 With classic style and modern features, Greenland Top is rea..
Crafted at our Seattle factory using some of the finest leat..